We could all enjoy a night away from the pressures of day-to-day living, and a night away can definately recharge the batteries. Whether it’s just for a night out on the town with friends, maybe a quiet dinner with your BF, or perhaps you’ve come to town with the family to celebrate a special occasion, making some time for you and those you love is always a great idea. Because taking time out is seemingly difficult to fit into our busy schedules. Many life coaches recommend we actually schedule timeout, and push ourselves to make it happen. Some encourage us to pencil out time in our day just to stop and breathe. We purposefully schedule time for everyone else in our lives, so why not for ourselves.  So if you’re ready to schedule that time and take a night off, why not come stay with us @ Inn Cairns Boutique Apartments? After recent rains, Cairns is lush and green at the moment and the weather is ideal for that night stroll along the Cairns Esplanade. There are plenty of places to sit and relax and just enjoy the view, maybe take in some light-hearted people watching. Maybe just a night or two out of the house is a good idea for you. If you’re coming to town for a concert or you have business or medical appointments to take care of. Why not add a little me time and come stay with us. Instead of driving home, have a Plan B. Stay for a night or two in your comfortable self-contained apartment, right in the heard of the CBD. We have a special offer on for our locals at the moment. There is always a lot on in and around Cairns, plenty of reason to come into the city and stay. Enjoy a concert, a dinner event or just a leisurely meal at your favourite restaurant (we can recommend our favourites), a glass or two of your favourite beverage and some light conversation about this and that. Choose from the many cuisines around in the local city restaurants. 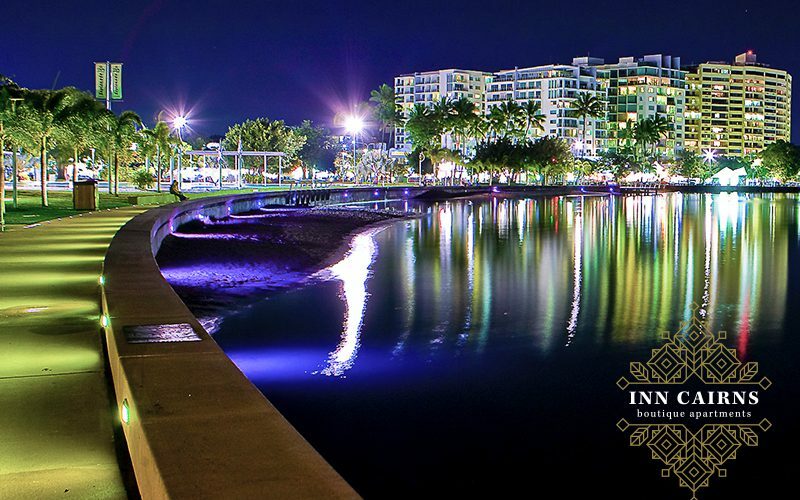 Our central location in the heart of the CBD in Lake Street is within easy walking distance of shops, restaurants, entertainment centres, bars, pubs, cafes and the picturesque Cairns Esplanade and Lagoon. Check out our location map WE ARE HERE. No matter your reason, come stay with us. We have some great deals when you Book-Direct. Want to book a tour or hire car while you’re in town, we can do that too.